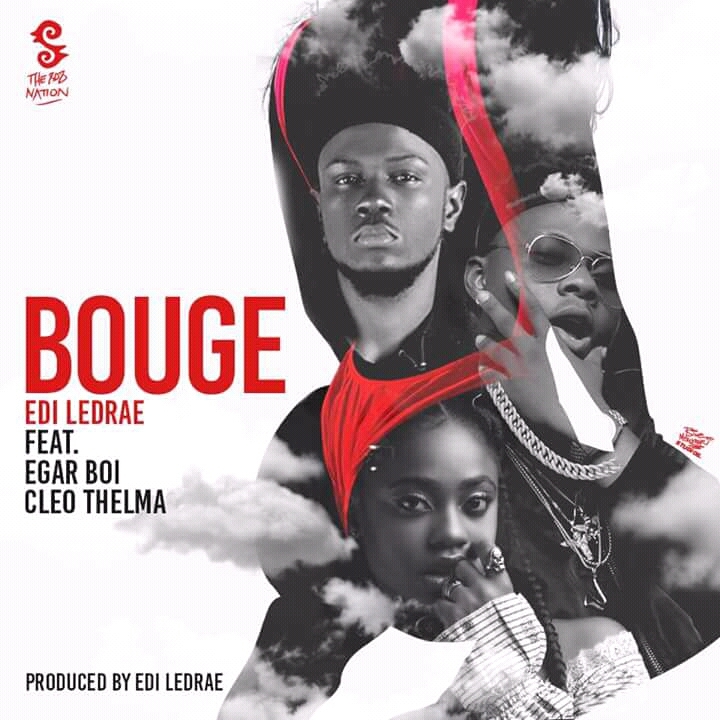 Adept producer and singer Edi le Drae has collorated with Egar Boi and newbie female rapper Cleo Thelma on a tuneful and sensational song titled “Bouge”. 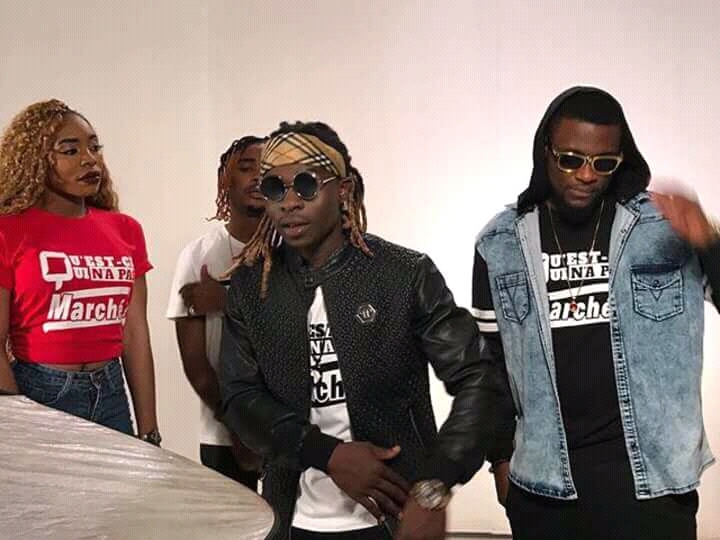 Edi Le Drae is definitely inscribing his name on the entertainment scene with his consistency and remarkable artistry . 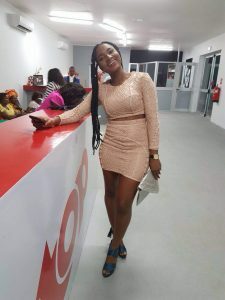 Adept Reggae/Dancehall artist Ewube’s management has been incessantly slammed criticisms for their lack of verve in promotion and lacklustre push in taking her career to another height in spite of her talent. The artist herself has been reprimanded for her style which some pundits think is not relatable in Cameroon which is predominantly French-speaking. In essence they expect Ewube to join the bandwagon in singing in French . However, the team behind Ewube is taking a lane which has been working perfectly good for them . Trust me , the team is resolute and working tirelessly . Ewube has been growing progressively in unexpected ways . She’s worked on a huge collaboration she’ll divulge in weeks ahead and a mouthwatering album . Omega Records is yet to disclose their future plans. 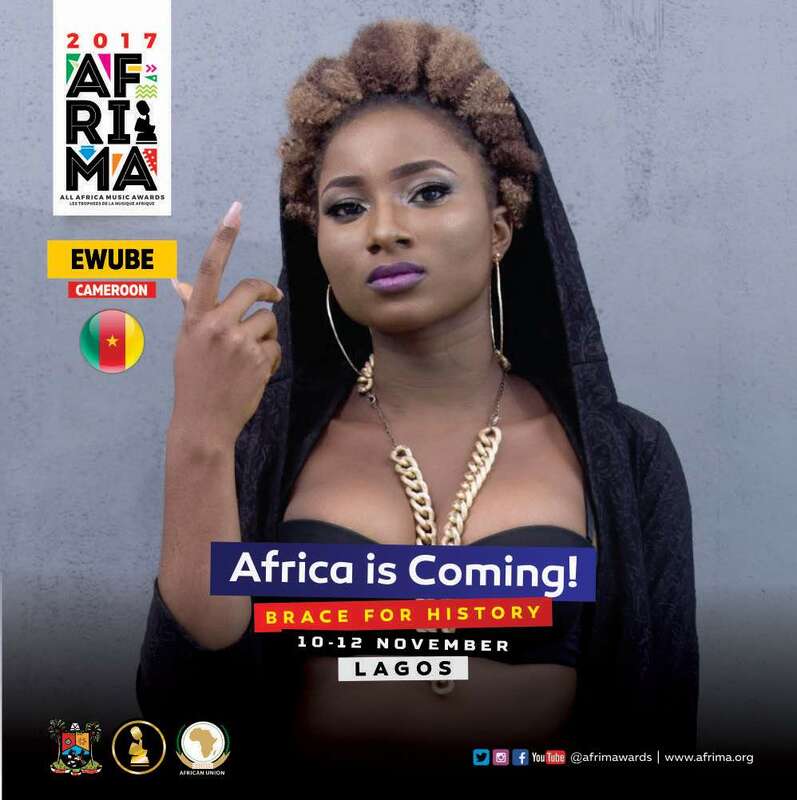 The big news is, apart from her nomination as Best Central African female artist , Ewube was selected amongst 2000 artists-applicants to electrify the stage at AFRIMA 2017 in Lagos this November . This event shall be hosted by superstar Akon and Sophy Aiida. Ewube’s unmatched talent is undoubtedly a time bomb about to explode . 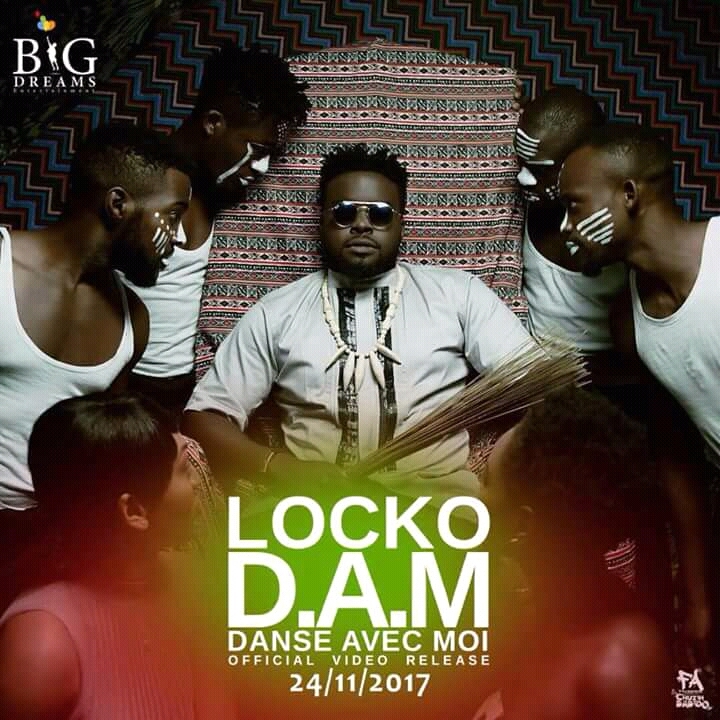 Stay tuned for more information about the biggest Cameroonian diva . 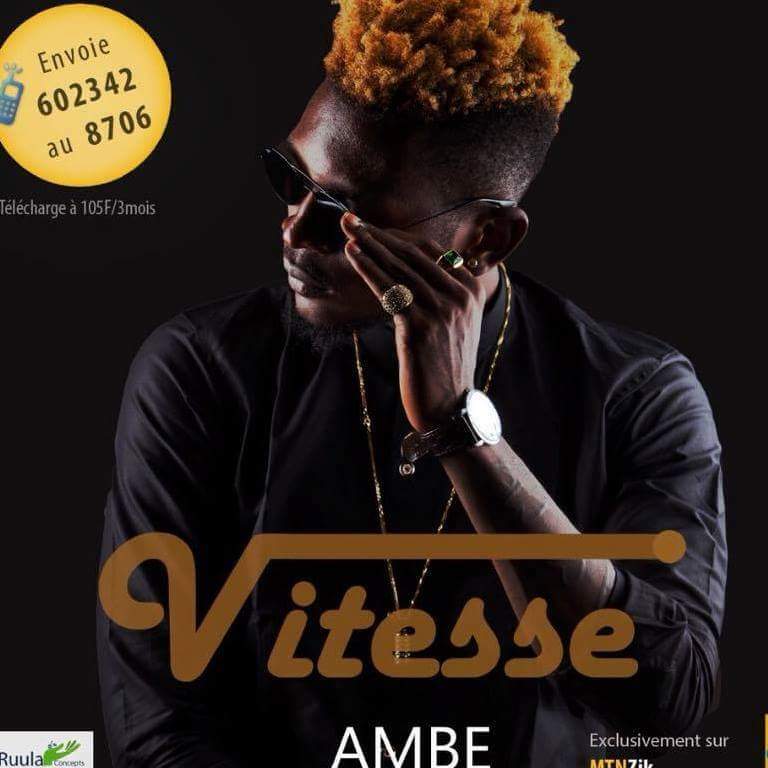 Ambe comes through with another certified club banger similar to the trendy “One corner ” dance from Ghana. This hilarious and energetic video concept is definitely going to create a formidable impact . The song was produced by Akwandor and video directed by Mr Adrenaline. Don’t forget to send 602342 to 8706 to download this song on MTN ZIK.